Wireless fast chargers are constantly falling in price, and right now you can pick up one of our favorites for a pretty great price. This AUKEY Qi Wireless Charger can be yours for just $11, and that’s a deal you shouldn’t miss out on. There is a lot to like about this particular charger. 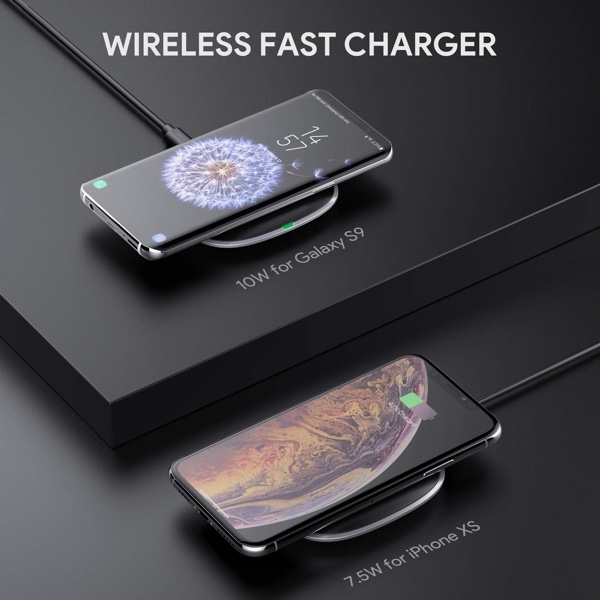 For starters, there is the fact that it can wirelessly charge your Android phone at up to 10W, and an iPhone up to 7.5W depending on the phone in question. Everything else gets 5W, which is a pretty standard affair. You’ll need to use a Quick Charge 3.0 or a beefy power adapter to make that happen, so keep that in mind when placing your order. If you have all of your ducks in a row though, this is a great way to keep your phone charged when you need to top it up or just leave it charging away overnight. It’s a small charger that won’t take up too much room on any surface, which is a big deal if you’re short of space. We’ve shared plenty of AUKEY deals in the past, and with good reason. We use many power accessories with their name on, and we are always keen to see their deals pop up. 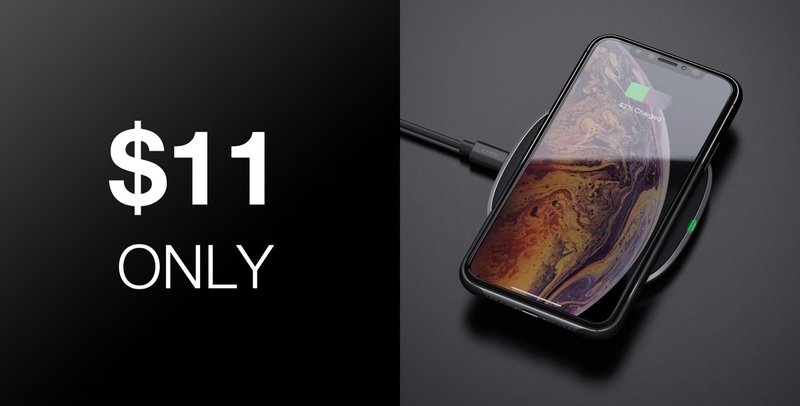 If you’re in need of a new wireless charger, or just want to add another to your collection, you could do much worse than pick one of these up. Please make sure that you enter the given discount code at checkout in order to bring the price down to $11, otherwise you’ll end up paying the full $17 list price. This is a limited time deal which will likely expire at the blink of an eye.